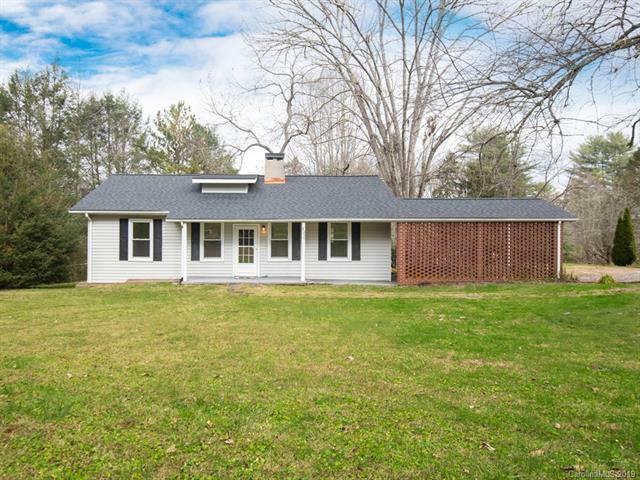 Cute one-level ranch in established residential area of Brevard features attached carport to keep you out of the elements. A short half-mile from Brevard High School and with sidewalks most of the way, it's an easy 1.5 mile walk to the Heart of downtown Brevard. Level lot with nice yard for children, pets or gardening is partially fenced in the back. Gleaming hardwood floors throughout, refinished in 2018. Enjoy living in town as well as being less than a 15 minute drive to mountain biking, fishing, hiking, waterfalls, etc. in the Pisgah National Forest and Dupont State Forest. New Roof in 2018.